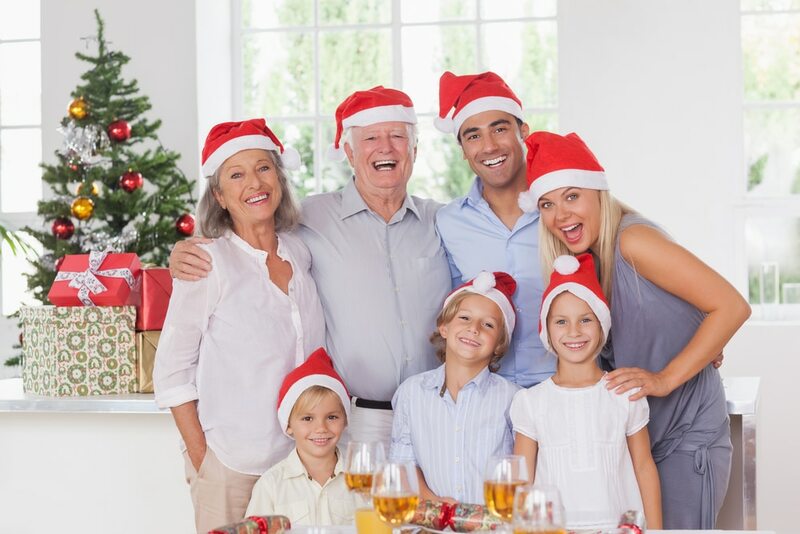 Helping Your Family Enjoy Its Happiest And Healthiest Holiday Season Yet! We’re less than a week away from the big day! On behalf of everyone, here at Advantage Home Health Solutions, we’d like to wish you all a very Merry Christmas and a Happy New Year! Of course, we know there are a number of other holiday celebrations taking place at this time of year. We’d like to extend our best wishes to everyone in hopes that no matter how you choose to spend your holidays, you’ll be surrounded by those you love. Our team is well aware of how important it is to be around loved ones during the holidays. In fact, we take great pride in the fact that helping loved ones is a big part of what our business is all about. By providing our customers with high-quality mobility solutions that meet the needs of those with mobility issues, we know that we do a lot to help restore senses of confidence and pride in those who have lost those feelings. Losing your independence can be very hard. It’s not lost on us that when people are placed in positions to require the assistance of caregivers, it can be difficult to contend with from an emotional standpoint. One-time easy-to-complete tasks like dressing yourself and preparing a meal can become cumbersome and near impossible without help. If you have a loved one who is combating a mobility issue that is limiting his/her ability to do things on his/her own, please don’t hesitate to reach out to us. Perhaps we can make this holiday season one where a sense of independence is restored thanks to the inclusion of a mobility solution or accessibility device in your loved one’s life. Can we make your bathroom safer? Let’s take the act of using the bathroom, for example. It’s something that each and every one of us do each and every day. Of course, most bathroom activities are considered private and, as a result, being unable to use the bathroom independently can lead to shame, anger and embarrassment. What if we were to add a grab bar or two to your bathroom? This would help the elderly loved one or person with a disability in your family to keep himself/herself steady and upright. Grab bars are well known for their ability to restore balance and prevent slips and falls. We likely don’t have to remind you about how dangerous bathroom and shower floor surfaces can be. We also likely don’t have to remind you about how much damage a slip or fall can do. There are many factors that put seniors at risk of falling. Allow our team to help you and your family to enjoy its happiest and healthiest holiday season yet! For more information about the bathroom accessibility devices offered by Advantage Home Health Solutions, please don’t hesitate to give us a call at 403-460-5438. You may also email us by filling out the form on our Contact page!